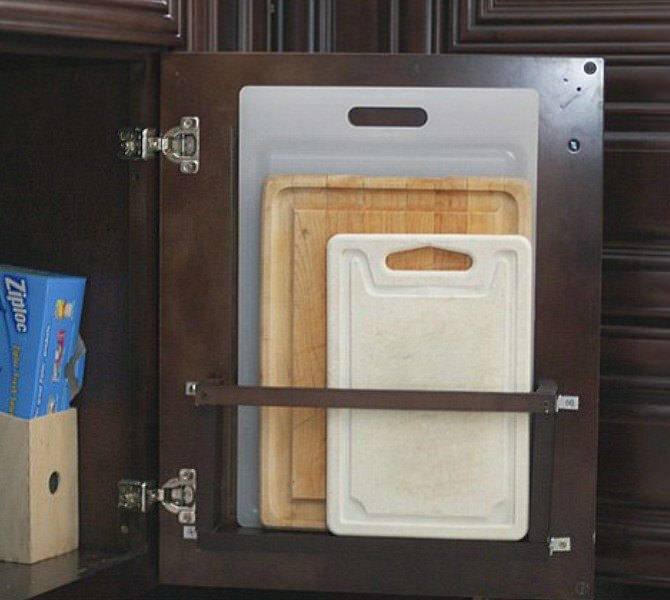 Some unbelievable hacks that will create more space in your kitchen using the hidden spots that you might be missing. Check out! It never seems like there’s enough kitchen space – but here’s what you’re missing– Look below! Hang IKEA racks in an open space on the side of one cabinet, for extra container storage. Here is more on it. 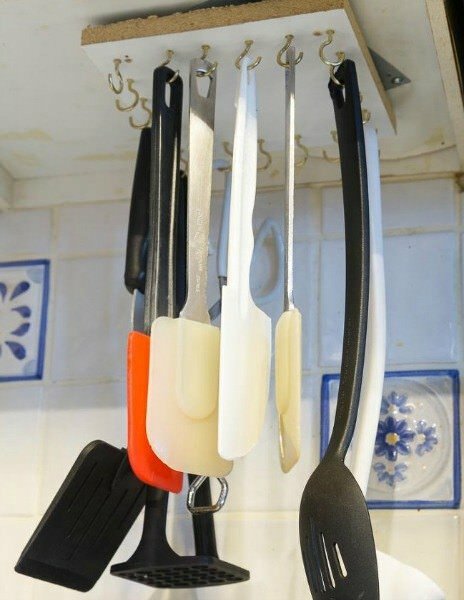 Make a rotating rack for those clunky serving pieces above your countertops. Check out. 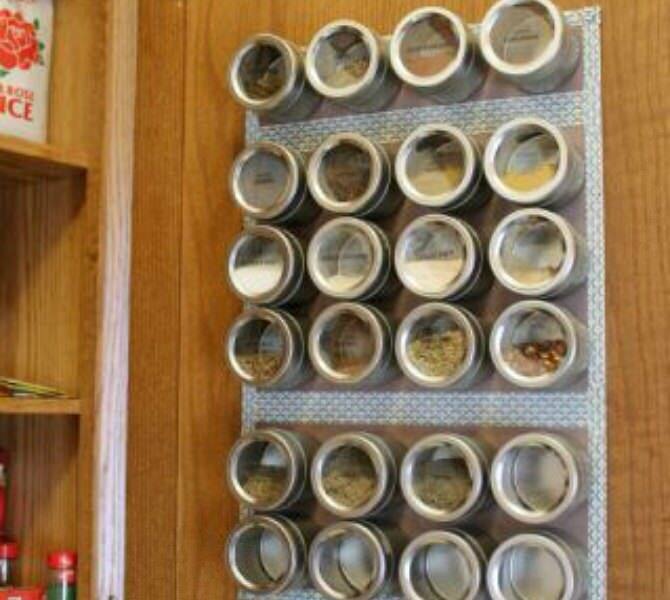 Put magnets on your spice jars, so you can store them up on the wall with ease. 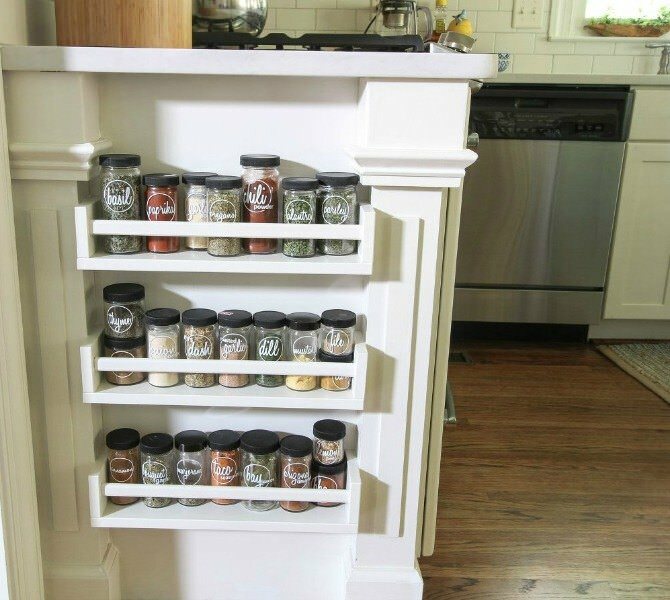 Add a simple shelf and holder inside your cabinet, to store flat items vertically. Learn more on it.